I was born and raised in Brazil, but I also have an Italian citizen, which allows me to work in UK and EU. I consider myself a bright and talented actor. I've been working frequently since 2009. After training and working in Rio de Janeiro, I came to England to attend my master’s degree (MFA) at East 15 Acting School (University of Essex), where I graduated in 2016 (with distinction). 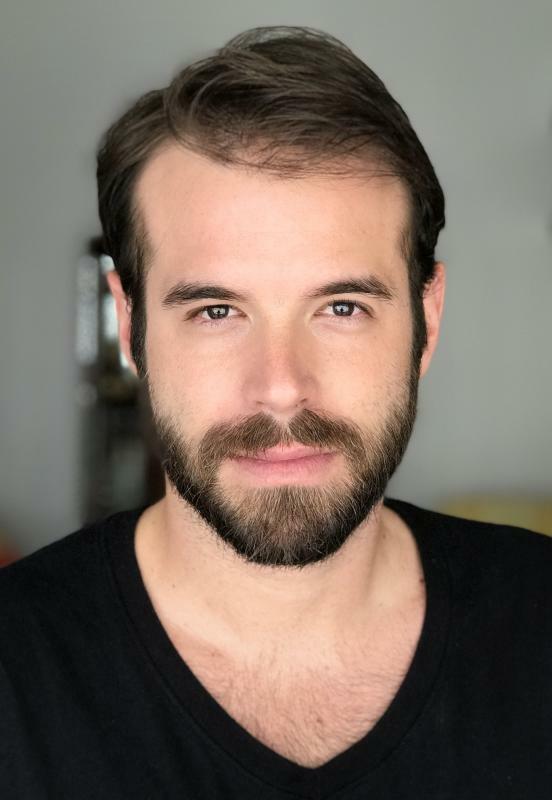 My professional background is mainly in theatre, however, I've been part of some TV shows, films, commercials, voiceover and web series in Brazil and in UK. Besides my passion and commitment to the work, versatility is one of the elements that really defines me as an actor. I'm completely capable to transit between comedy, drama, physical theatre and pantomimes. I dance samba, salsa, hip hop and Brazilian funk. I also play football and tennis. I'm fluent in two languages: Portuguese and English. But I also understand Spanish and speak a little bit of it.